As a business owner, you are keenly aware of the costs and benefits of having an effective and efficient access to inventory. 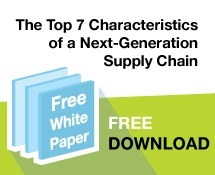 What if there was a warehouse management system in place that would allow you track your inventory and supply chain from the convenience of your mobile device? At Sphere WMS, our inventory management software and supply chain management software is what you need to help your business thrive. SphereWMS’ warehouse management software allows you to gain control, efficiency and visibility over your warehouse operations while aiding productivity and minimizing costs. Whether you are overseeing a single site or managing multiple clients with multiple facilities and workflows, SphereWMS gives you the power and real-time visibility you need. 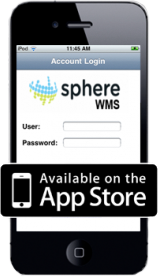 SphereWMS’ warehouse management software is specifically designed to meet the demands of today’s warehouse operation. 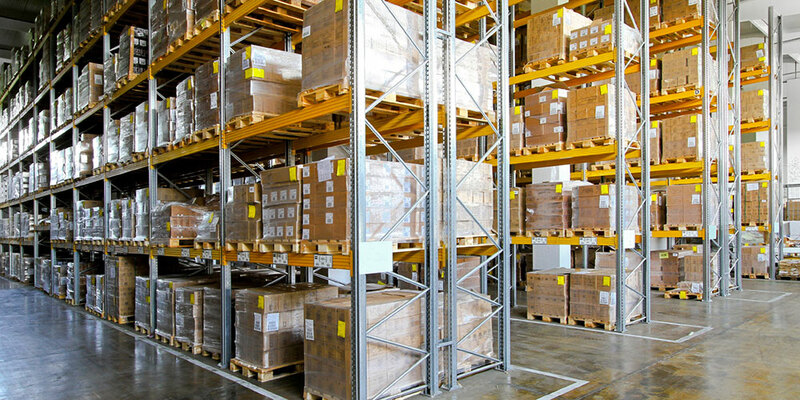 By integrating real-time information and critical business rules across the operation, inventory tracking software puts you in control of the flow of information and activities within and beyond the four walls of your warehouse. Warehouse is a 24-hours-a-day, 7-days-a-week-business. 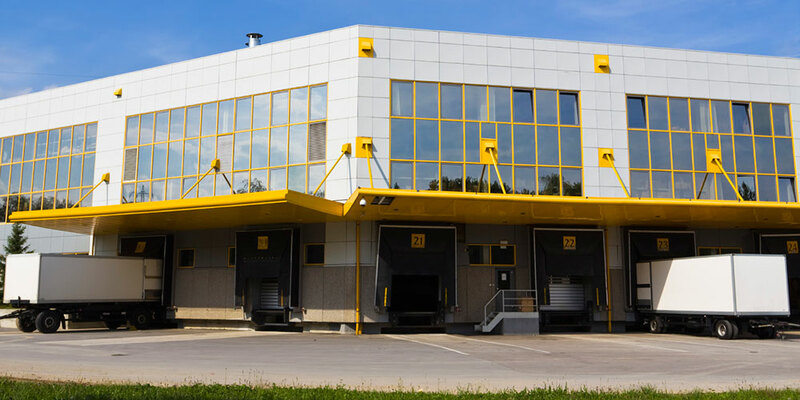 We make it easy for third-party logistics providers to operate and manage warehouse operations by providing an inventory management system designed specifically for the way you work. Unlike some of our competitors, we don’t force your business processes to conform to our software. Because our intuitive, easy-to-use warehouse management system was specifically designed with you – the customer – in mind, it is easily configured to adapt to your operating and business processes with seamless integration. 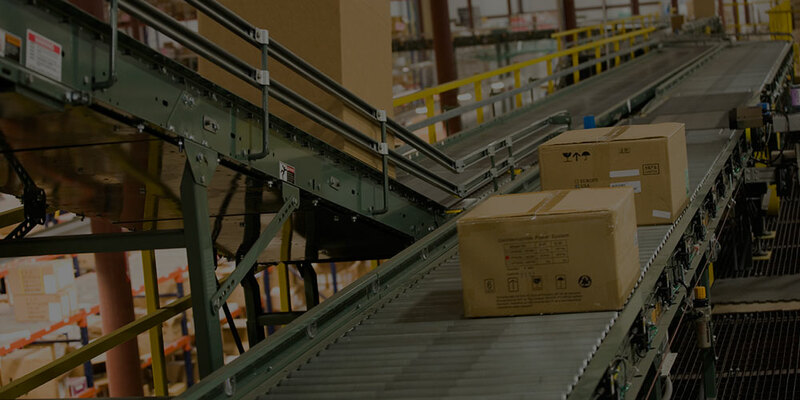 We offer a simplicity and service level that you won’t find with other warehouse management software providers, and we excel at providing quality and value. 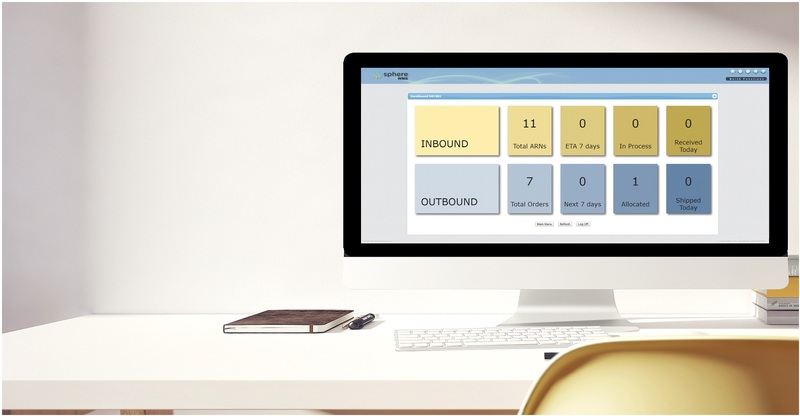 Our inventory tracking software helps you to improve efficiency, compete more effectively, improve your top and bottom lines and provide better visibility and service to your customers. We offer a feature-rich package that can get you up and running within 24 hours, and because your clients may have very specific or unique requirements – an upgrade patch for cost-effective, customized inventory management solutions is available. Efficiency and reliability are at your fingertips. With SphereWMS’ warehouse management system working for you, you’ll be free to worry about more important business operations and not lose time, money, and sleep worrying about your inventory. Give us a call at 1-214-382-2680 for a complementary warehouse consultation.